You're more likely to find the best chocolate in a chocolate shop. The best steak you've ever had is likely from a steakhouse. The ice cream or coffee or cake you're most likely to remember as being exceptional are probably from gelato shops, coffee roasters, or bakers. What we're trying to say here is specialization can be a fast track to success, and specialized foodservice operations often require special conditions. Take the relationship between storage and humidity levels, for example. For restaurants that dry age their steaks, for bakers that need to store inventories of cakes, and for patisseries and chocolatiers that need to keep product and ingredients in ideal storage conditions, keeping humidity optimal and stable levels is critical. Let's look at a few reasons why. 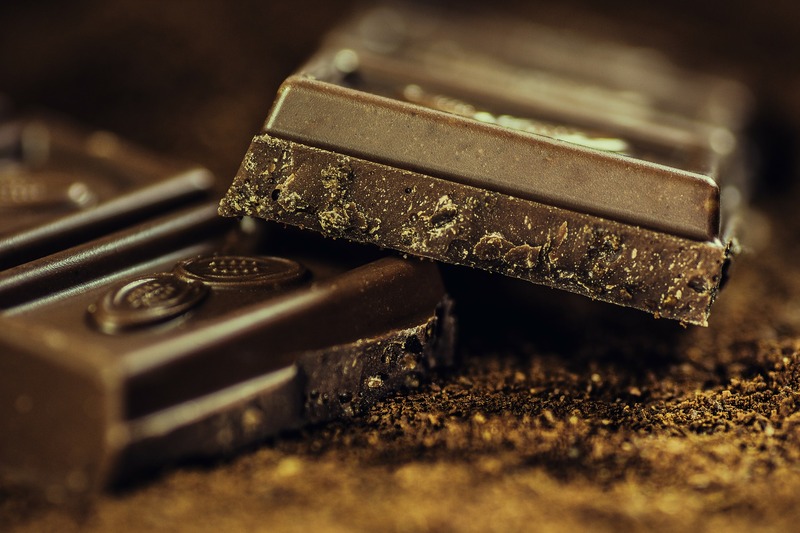 When it comes to chocolate, product should be stored at humidity levels of less than 55 percent in order to keep it fresh. Too much moisture will cause sugar to rise to the surface of the chocolate creating white marks called sugar blooms. To avoid discoloration, humidity levels need to be held below 55 percent. Next, let's talk about steakhouses and the popular trend of dry aging. Many operations are creating dry aging rooms on site as a way to display their best cuts of meat. Why is dry aged beef so good? When humidity levels are kept between 68 and 70 percent, it's right in the sweet spot where the meat won't dry out and won't be so moist to promote the growth of bacteria and mold. When humidity levels are right, enzymes will act on the protein, change cellular compositions, tenderizing the meat, and concentrating the flavors into smaller, more intense fragments. So how can specialized foodservice operations ensure proper humidity levels in their storage facilities? Start with the Environmental Controller from RDT. This unit allows operators to monitor and control humidity levels with pinpoint accuracy, ensuring that items are kept in ideal conditions, whether it be steaks, cakes, or even cigars. Even better, the Environmental Controller has many of the same benefits as RDT's Eco-Smart system, which makes life easier for operators. With an Environmental Controller unit, you can efficiently control humidity levels while monitoring and reporting important information. This gives operators not just the ability to control humidity levels, but also monitor and report on them for things like HACCP. For a brief recap of what Eco-Smart can do, check out this short, award-winning animation from RDT.